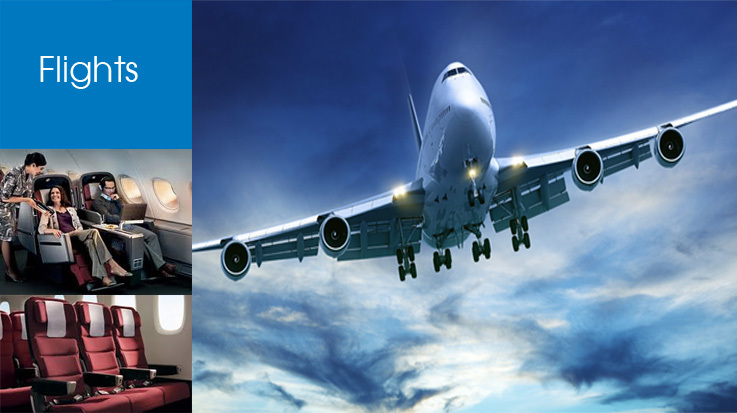 We can help with all your flights, whether for business or leisure, on airlines operating from Australia or abroad. It's not always easy to find the best airfare in terms of price, convenience and quality. Let us help you. 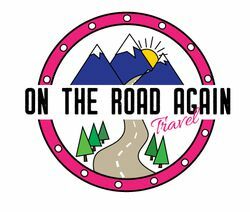 We're airfare experts with years of experience assisting our customers before and during their travels. Below is a brief description of just a handful of the most popular airlines operating from Australia. For more information contact us now. Founded in the Queensland outback in 1920, Qantas has grown to be Australia's largest domestic and international airline. 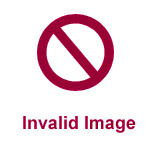 Qantas has built a reputation for excellence in safety, operational reliability, engineering and customer service. With their strong relationship with Emirates and One World partners Qantas operates to hundreds of cities throughout the world. In 1985 Emirates launched services from its home base of Dubai with just 2 aircraft. Since then it has evolved into one of the world's most respected airlines and has taken out numerous travel awards, including airline of the year. With Emirates you can connect to over 140 destinations in 6 continents on some of the most modern and innovative aircraft in the world. In 2000 the Virgin brand entered the Australian aviation market for the first time and it is now a thriving and vital part of the travel industry. Virgin Australia services Australian domestic routes and international destinations through its alliances with carriers such as Etihad and Delta. 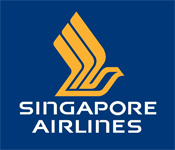 Singapore Airlines has evolved from a small regional airline to one of the most respected travel brands in the world. Always innovative, they were the first to offer headsets and a choice of meals in economy, back in the 1970s. Today they offer one of the youngest fleets in the skies operating in 6 continents to hundreds of cities each day. 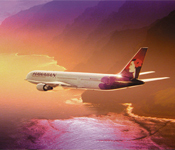 Hawaiian Airlines commenced services way back in 1929 and now carries more than 8 million customers a year. Hawaii is one of the top outbound destinations for Australian holidaymakers and Hawaiian Airlines offers extensive services from the East Coast direct to Honolulu. 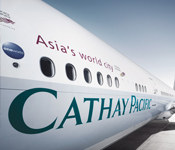 Cathay Pacific was jointly founded by an Australian in 1946. Based in Hong Kong it now carries around 1 million customers per month to destinations across the globe and is one of the most recognisable airline brands in the world known for its quality and reliability, along with outstanding customer service.